An exquisite cigar, the Fonseca brand is the only Cuban cigar brand that offers all its cigars wrapped in extremely delicate, almost transparent paper. It is thought that this wrapping helps the cigar maintain an optimal humidity level. Cigar aficionados love the unique appearance of the Fonseca cigars. The Spaniard Don Francisco Fonseca first registered the Fonseca trademark in 1907. 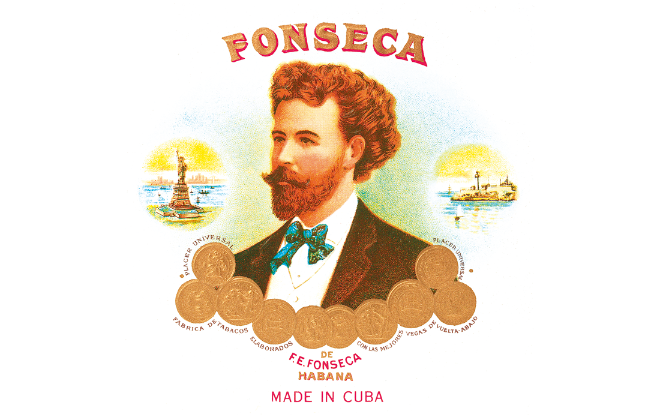 Early in the 20th Century, the Fonseca Cuban cigar was manufactured in several different Havana cigar factories. Fonseca Cuban cigars are now produced in Quivicán, a small town in the province of Havana. 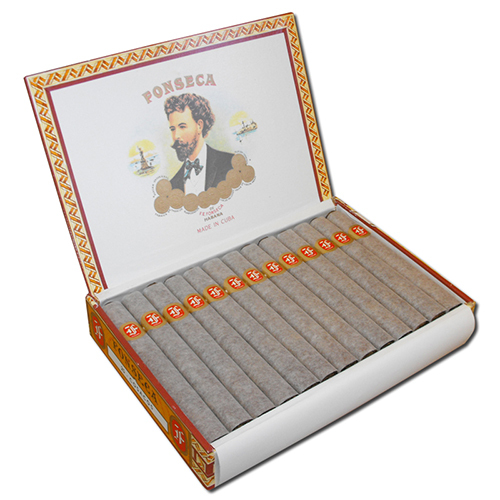 The taste associated with a Fonseca cigar is mild sweetness and aromatic herbal quality. 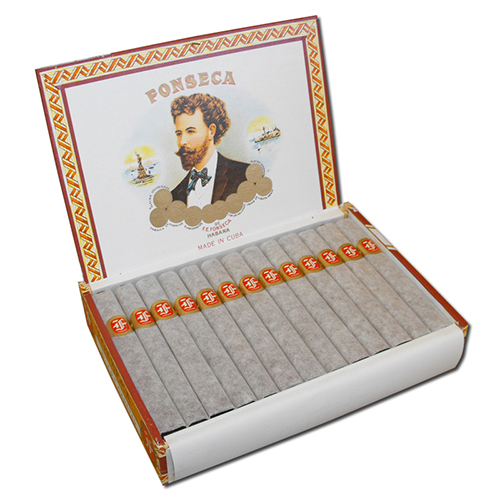 The Fonseca brand offers a chance for beginners to exercise there palette with Cuban flavours.